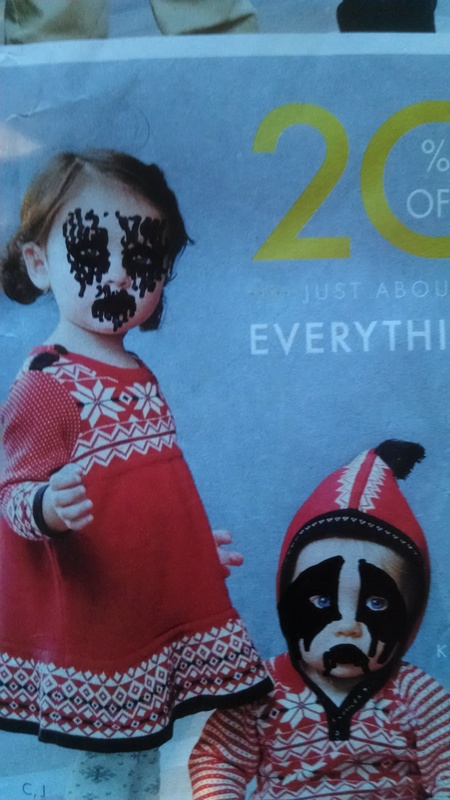 We get a ton of catalogs mailed to the house, especially this time of year as the Holiday Season quickly approaches and manufacturers of all kinds desperately want you to buy their crap. 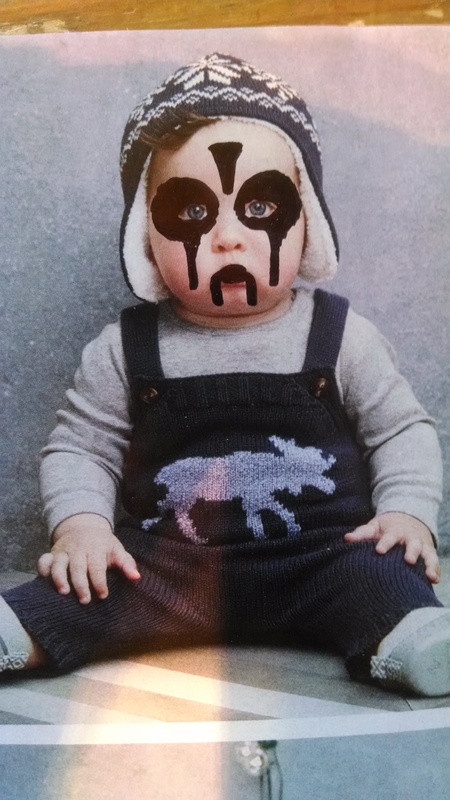 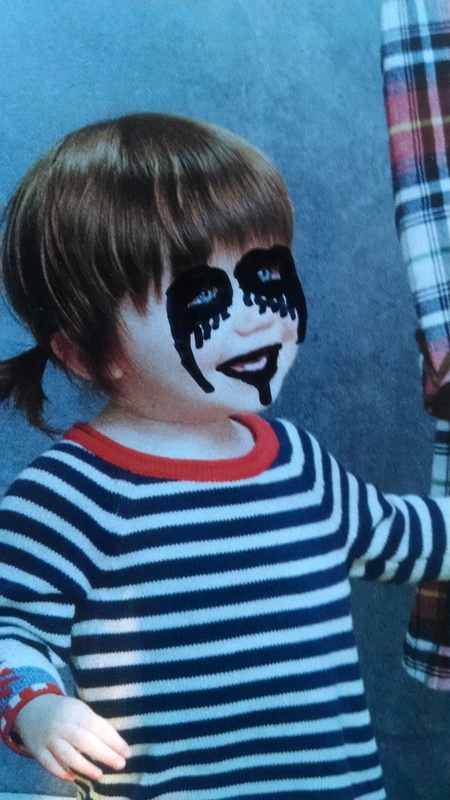 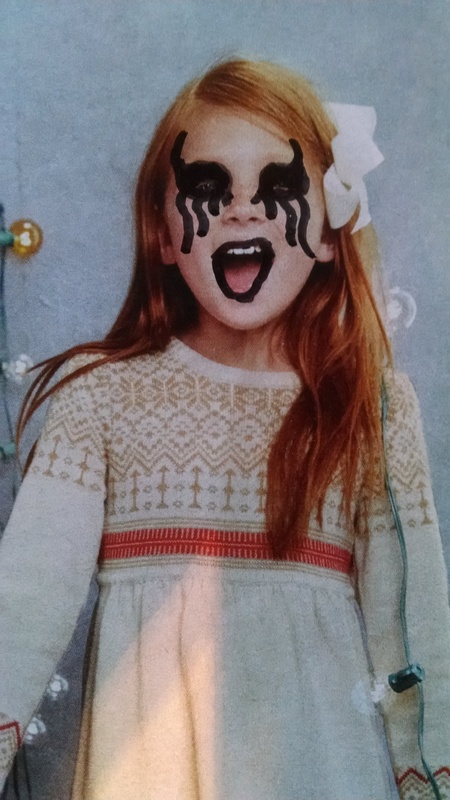 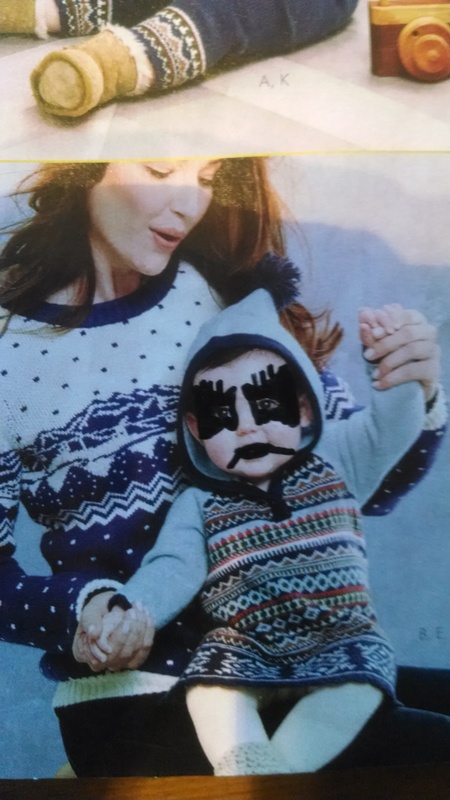 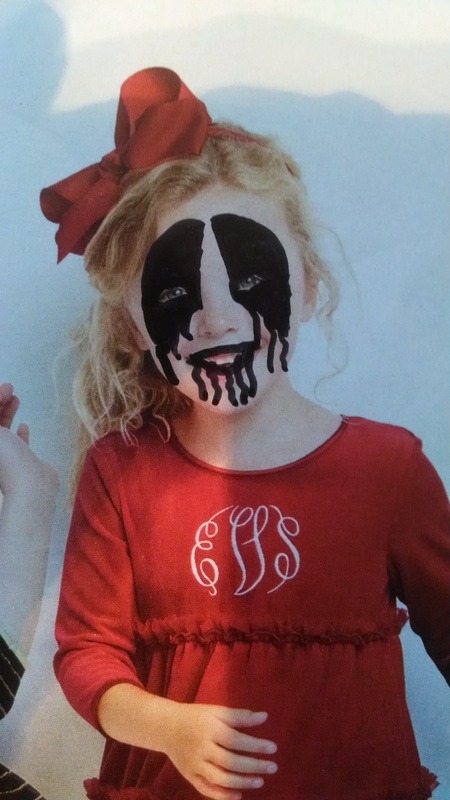 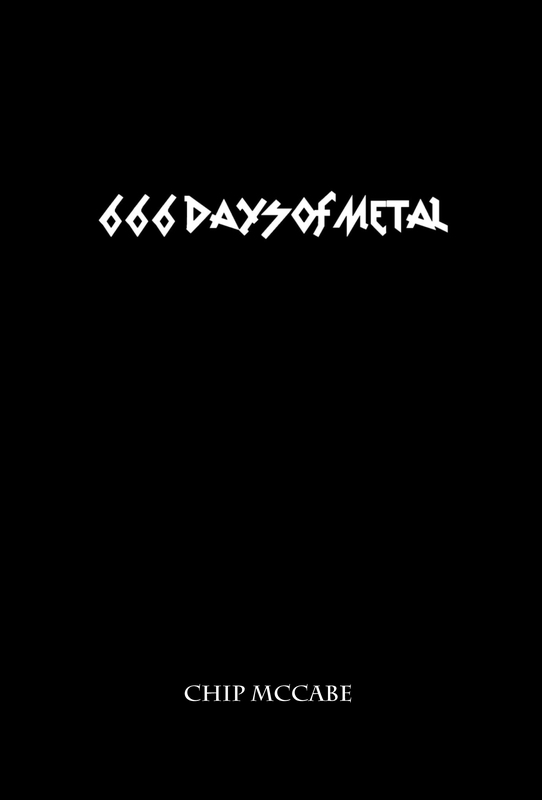 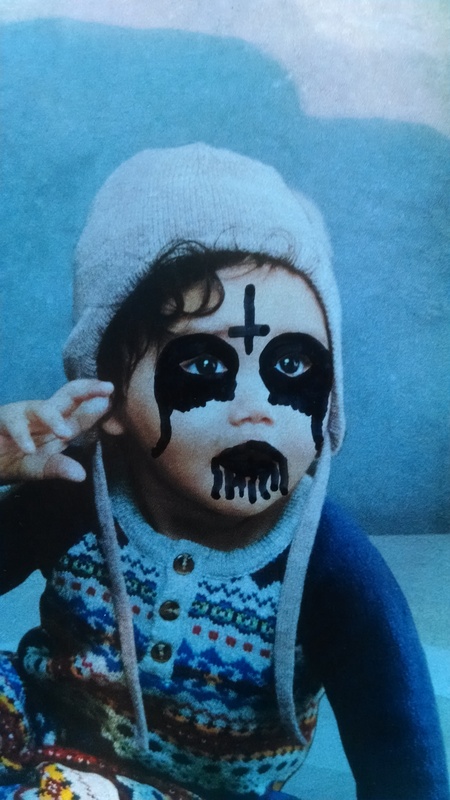 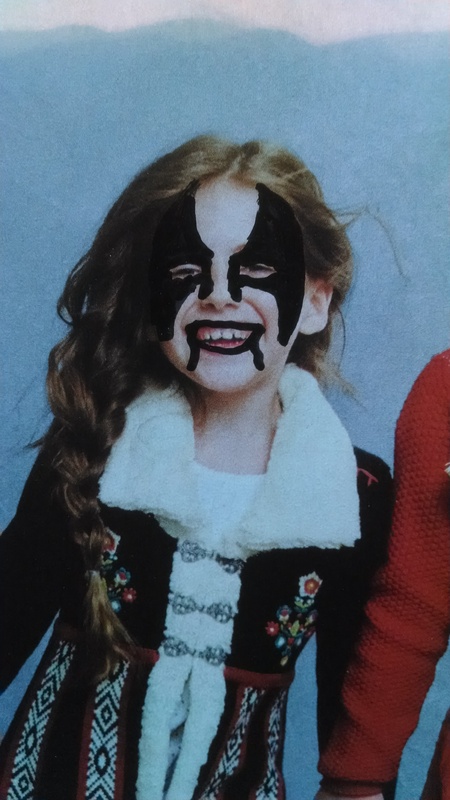 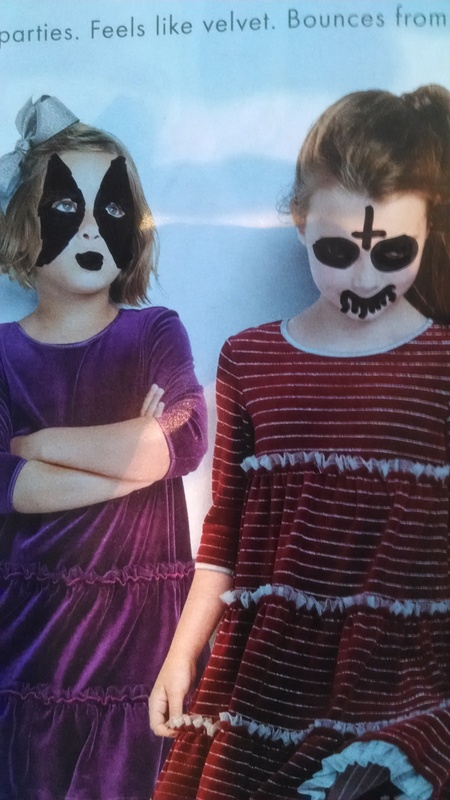 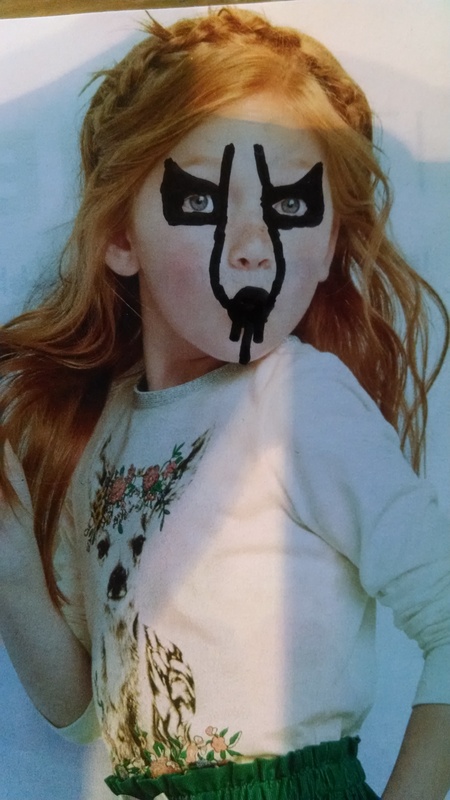 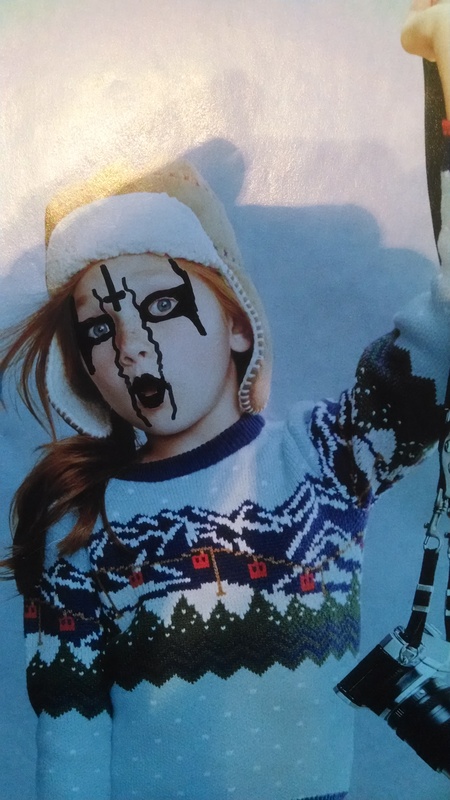 About a month ago my 15 and 11 year old got bored one evening and decided to defame one of the clothing catalogs…with corpse paint. 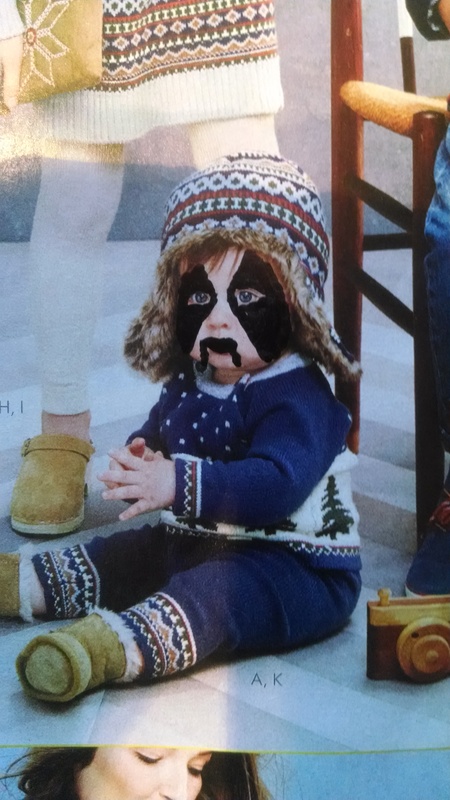 This really belongs in a gallery. 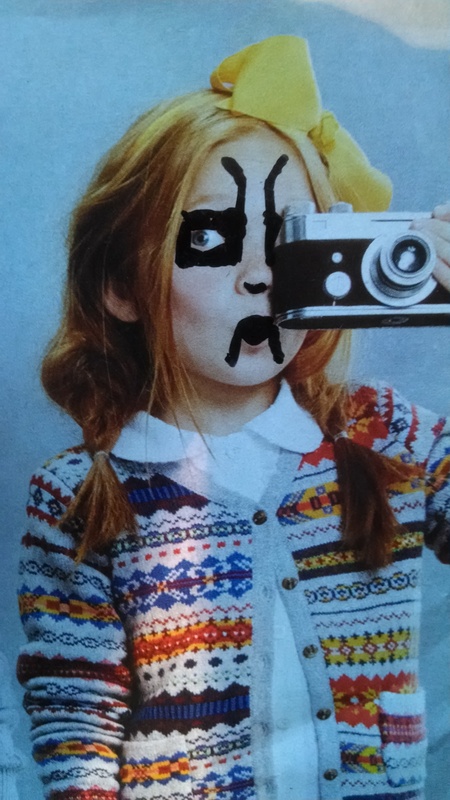 Makes me think I’d like to photograph children this way. 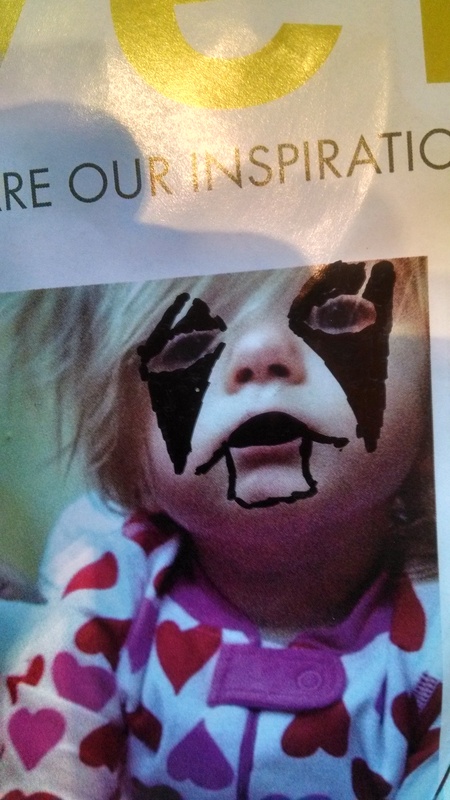 Kudos to the kiddos! 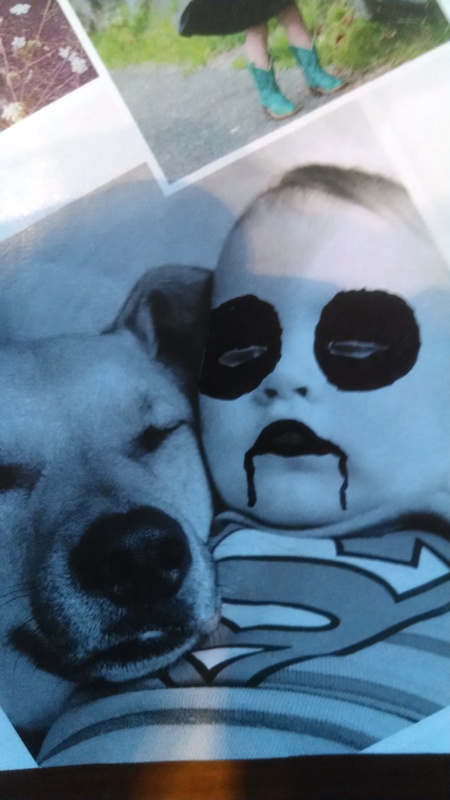 There’s more where this came from too!